Meat alternatives in the UK are fast becoming more accessible than anywhere else in the world. Thanks to the growing demand for these plant-based products, new brands and products have been popping up everywhere, and their target audience isn’t just vegans. Fry’s began as a family business in 1991, and their range of vegan products are now available all over the world. They sell savoury pies, varieties of sausages, burgers and more. On the Fry’s website they have a mixture of recipes that incorporate their various products, such as ‘Korean BBQ Beef-Style Tacos With A Quick Pickled Salad’ and ‘Mediterranean Veg & Bean Country Style Pie With Three Bean Salad’. VBites have been pioneers of plant-based food since 1993. They sell 130 products to over 20 countries around the world, and even have their own cafe. VBites create burgers, spreads, sandwich slices, and loads more. They recently collaborated with Goodfella’s to create a stone baked cheesy pizza. Quorn use mycoprotein (a nutritious protein source, that is also a source of fibre) to make all of their products. Their aim is to inspire people to eat healthy food with tasty recipes, that are packed full of flavour. The recipes on their website range from gluten-free to Middle Eastern options. Quorn sell a huge selection of vegan and vegetarian meat alternatives, such as, steak strips, party food and meatballs. Linda McCartney Foods was born from the beliefs and ethos of musician and activist, Linda McCartney. Their range of vegan and vegetarian foods are perfect for using in classic, hearty dishes. 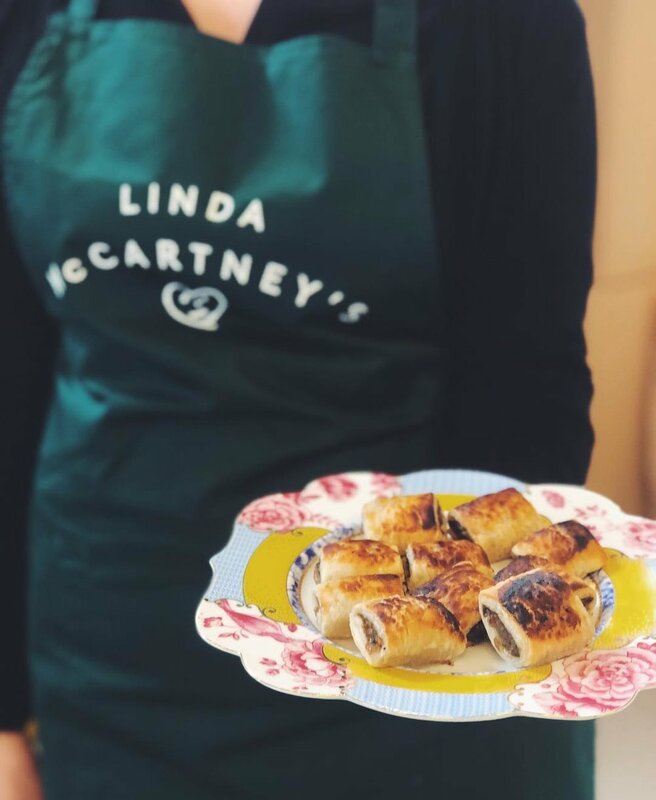 Linda McCartney Foods focus on being as close to home made as possible, and like to source their ingredients responsibly. The brand is most well known for their sausages, but also sell products like, scampi, hoisin duck and more. 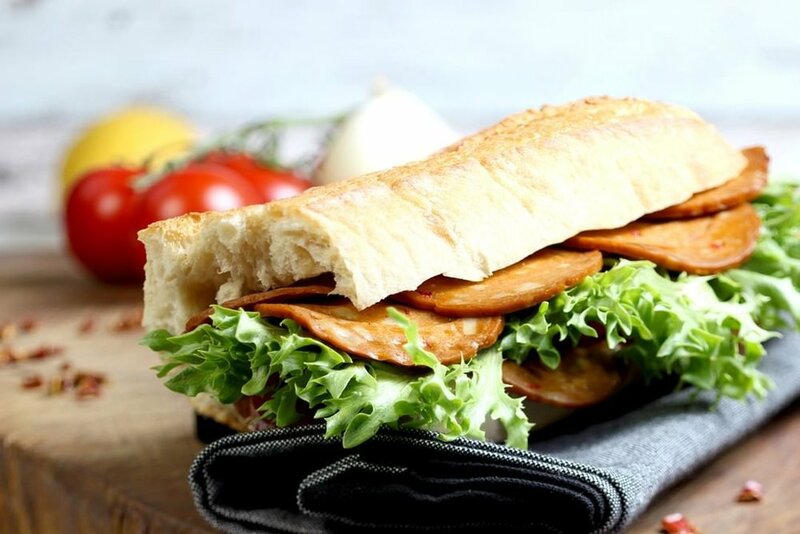 Wheaty have been creating vegan meat alternatives in Germany since 1993. Their products are all plant-based, organic, and palm oil-free. Their products range from cheese slices and meat slices, to sausages and burgers. Oumph! 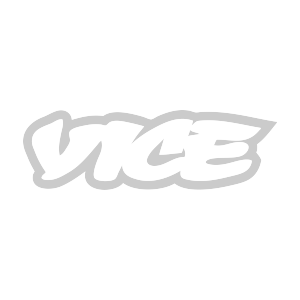 is a Swedish brand, which is now sold all over Europe. They sell their products at nearly 400 Tesco stores in the UK! The brand is all about driving the development of sustainable food, and their products are created for people who want to strive for positive change in the world. Oumph! is currently available in four varieties: one unseasoned and three seasoned with lots of spices. Their products are perfect for sandwiches, wraps, stir fry’s etc.